What is it about a quality fastball that brings us to the edge of our seats? How is it humanly possible to throw faster than 100 mph? And the big question: Who is the fastest pitcher ever? High Heat takes us on what filmmaker Ken Burns calls a "compelling, relentless, riveting" quest to deliver answers to the most intriguing questions about the fastball. 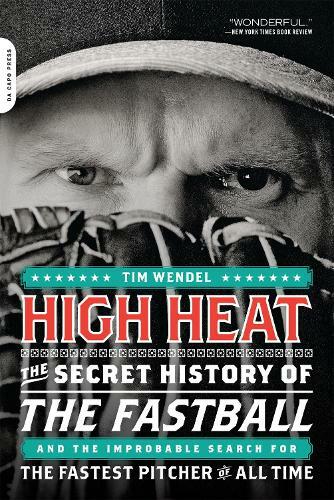 Wendel provides insight into one of baseball's most exhilarating yet mystifying draws while exploring the remarkable feats and trials of the pitchers who have attempted to master it.